Now hiring! Hospitality & Catering staff who wish to help offer a traditional hearty welcome to one of the world’s most prestigious sporting venues. We are hosting a recruitment open day, in the Derek Randall Suite at Trent Bridge on Tuesday 5 March between 3pm and 8pm. We are looking for kitchen porters, food and beverage team players and bar and hospitality supervisors with part-time work available throughout the year. 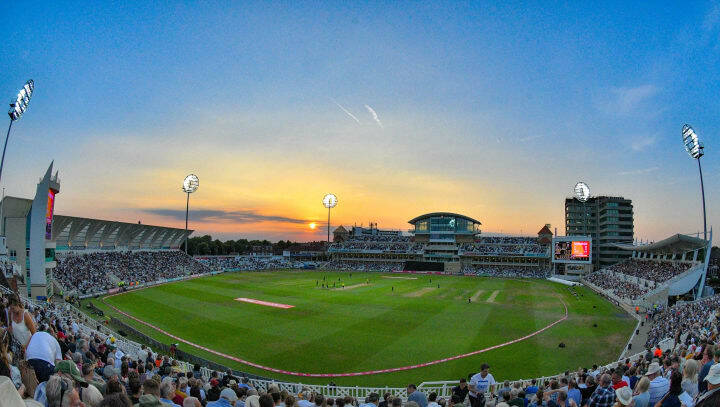 Ranging from cricket matches across three domestic competitions and the international game to weddings, business events and private parties, Trent Bridge is a versatile venue for a variety of different occasions. We pride ourselves on offering each and every one of our guests a personalised and friendly welcome to our historic venue. If you wish to be part of it, register your interest via or email or send your CV to recruitment@nottsccc.co.uk – or simply join us on the day.